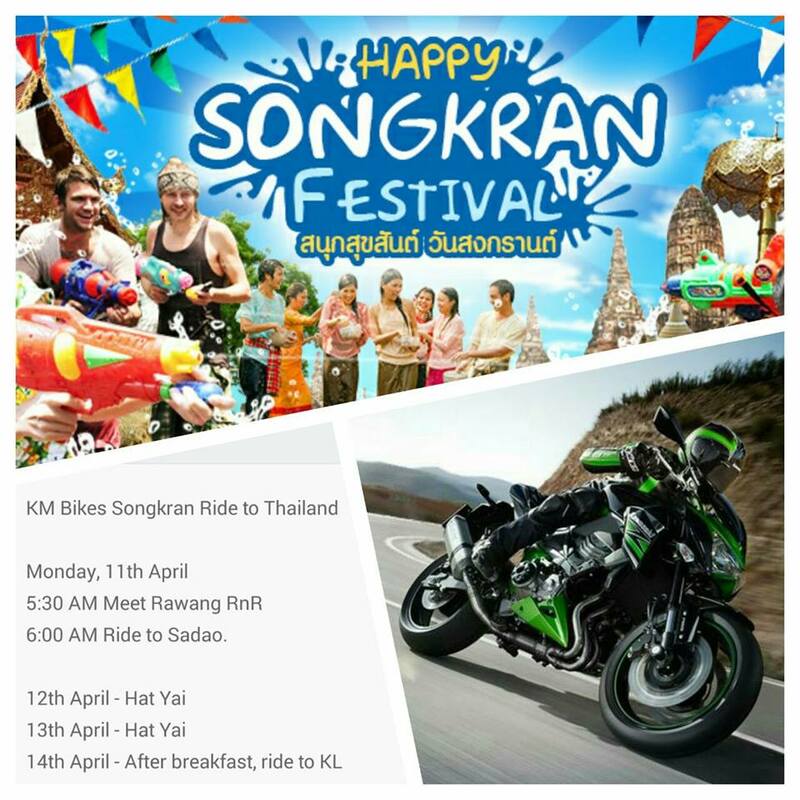 Located right at the heart of Kapar Town, Kapar Motors Ent Sdn Bhd has been in the motorcycle industry for over 38 years. Our goal has always been to build long term relationships by providing Quality services and good after sales support. We specialise in new and pre owned models from a wide variety of brands such as Kawasaki, Yamaha, Honda, Suzuki, KTM, Benelli, Hyosung, Aprilia, Ducati, Harley Davidson, MV Agusta, Vespa, Piaggio, Kmyco, Sym, Naza.....etc. 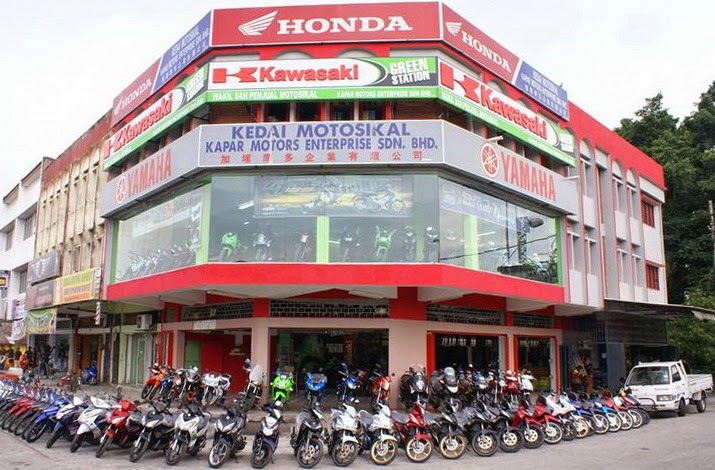 We also offers flexible repayment options for all credit types, JPJ services, Insurance (Purchase, Renewal and Claims), bike accessories, parts, maintenance and towing service.